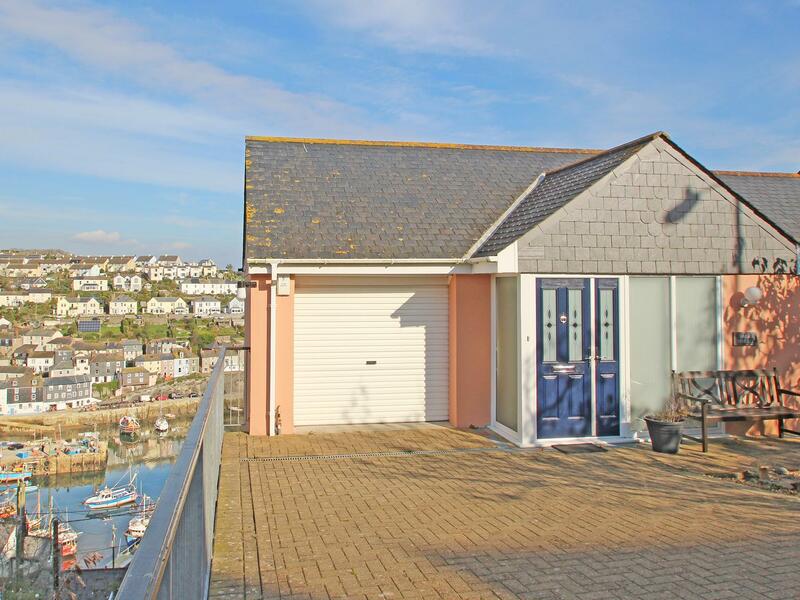 A holiday home that is superb for a fun family holiday close to the beach, Seagull Cottage in Cornwall welcomes 4 individuals and is a 2 bedroom property for a beach holiday in Mevagissey and with pictures and facilities here. 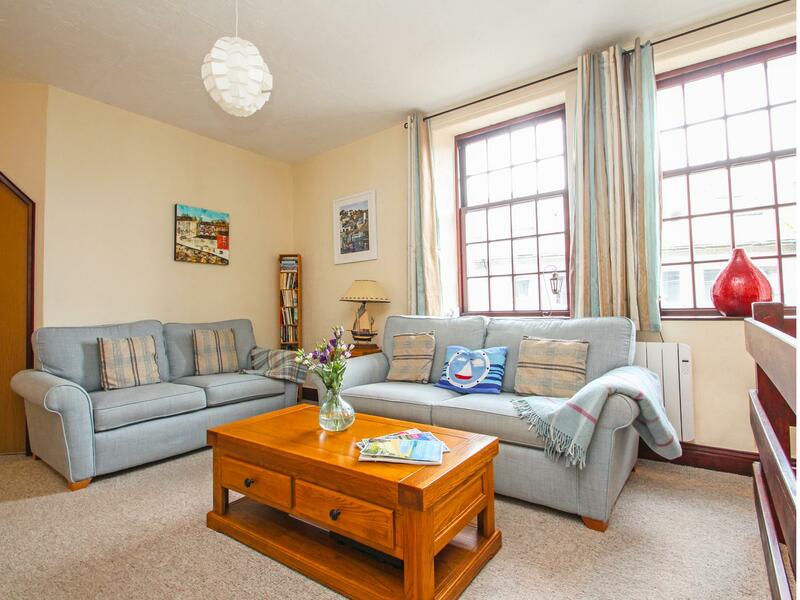 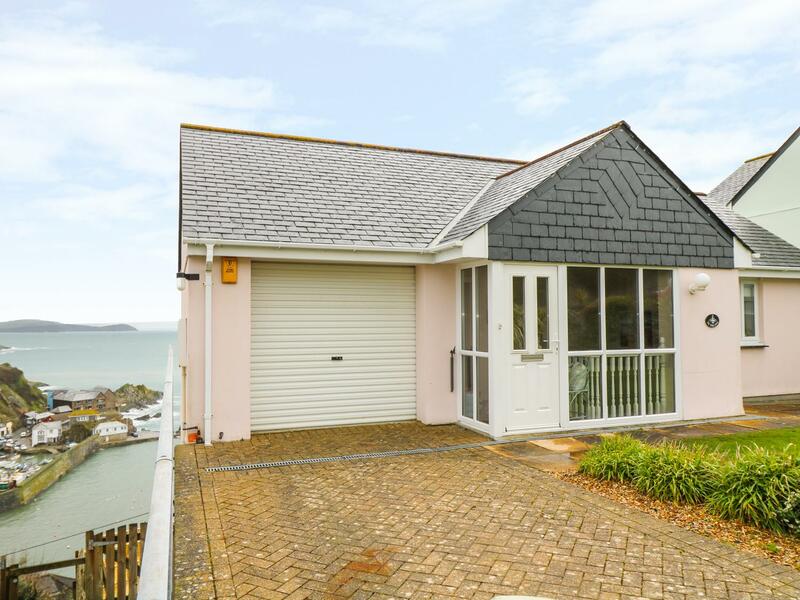 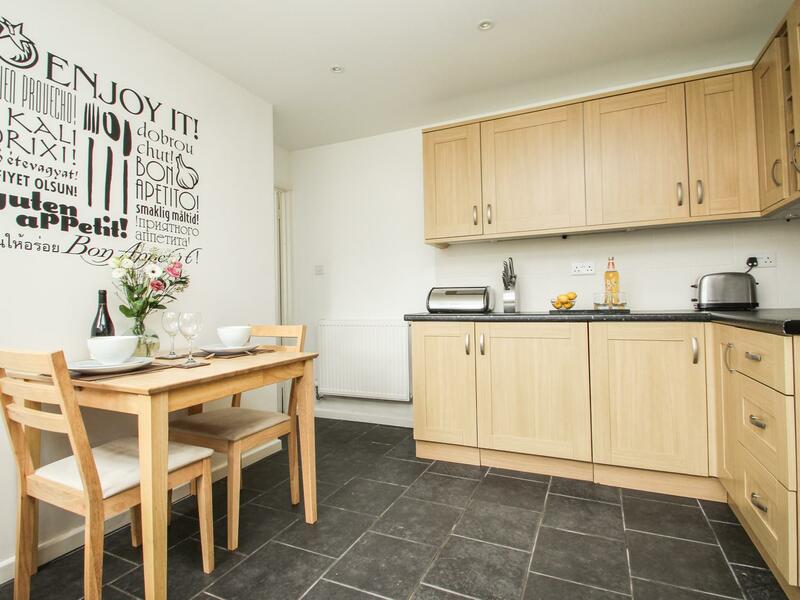 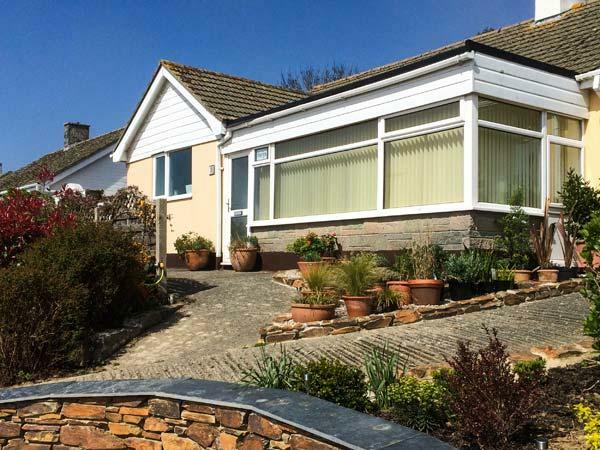 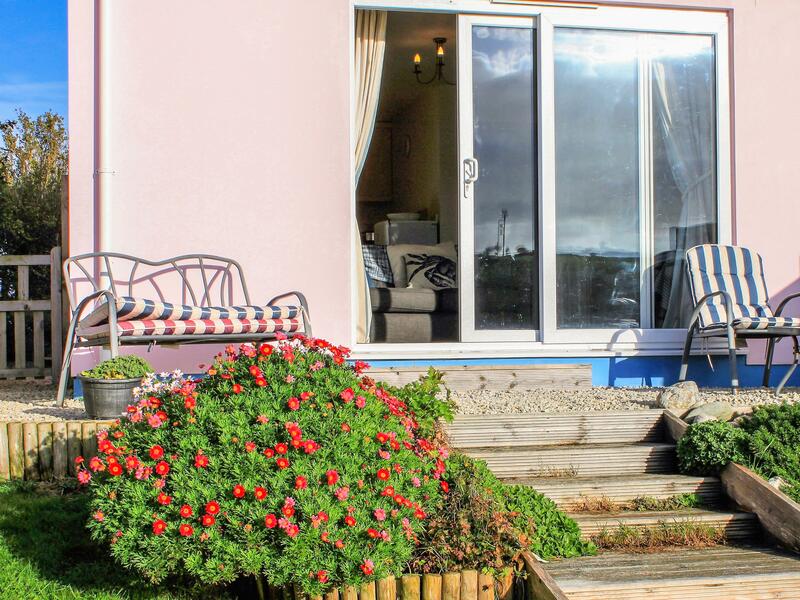 A holiday let that is great for unwinding with a beach nearby, Pink House in Cornwall welcomes 8 individuals and is a 5 bedroom property for a beach based holiday in Mevagissey and with pictures and facilities here. 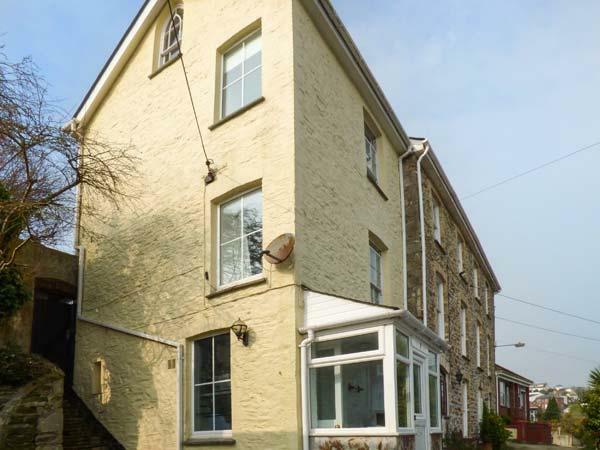 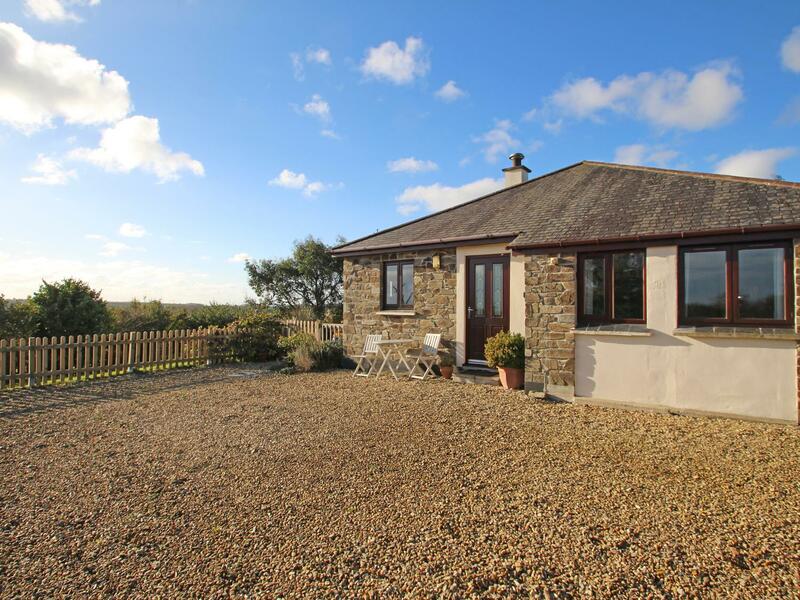 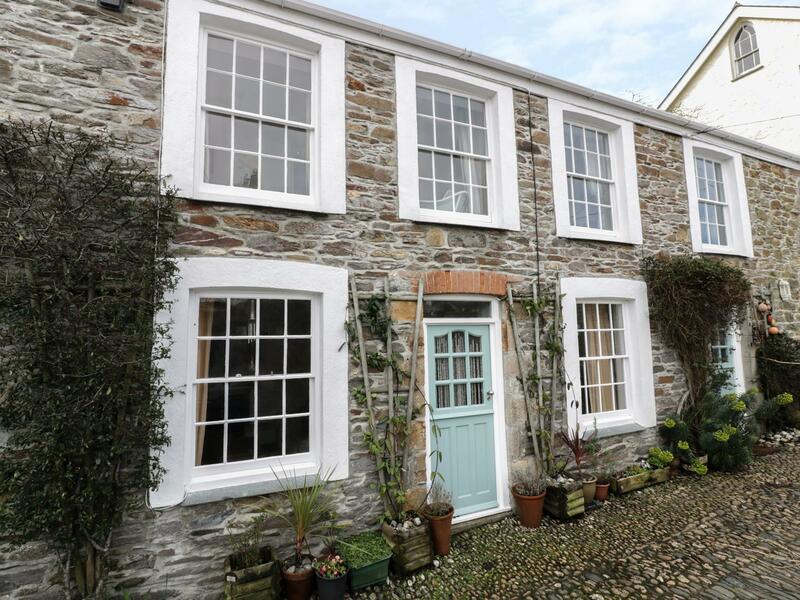 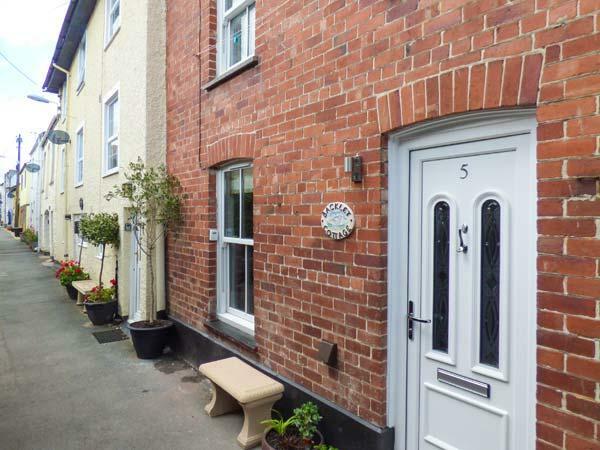 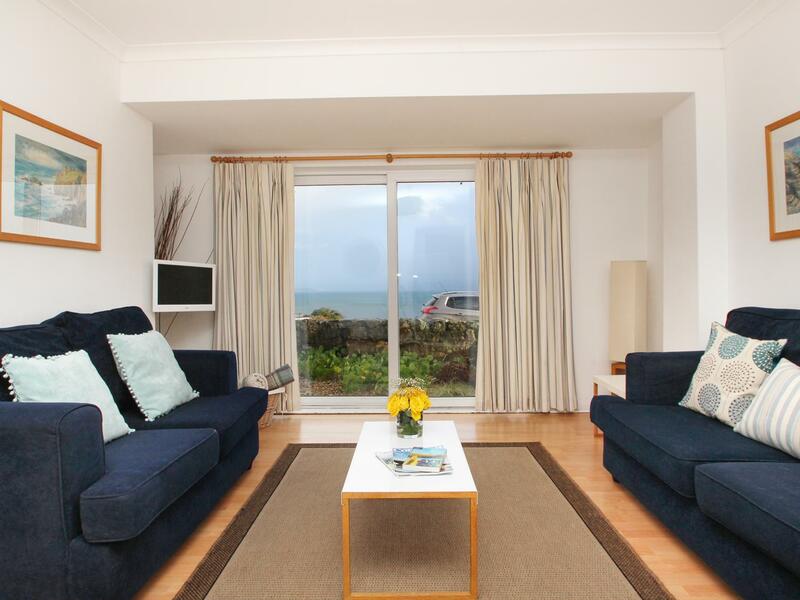 A welcoming property in Mevagissey, Valley View is great for two people and located in the delightful place of Cornwall. 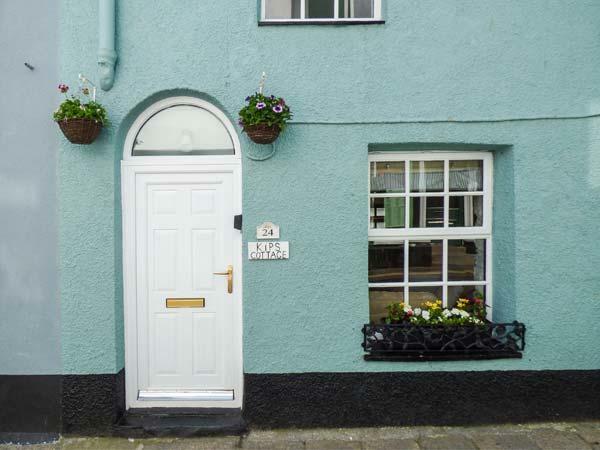 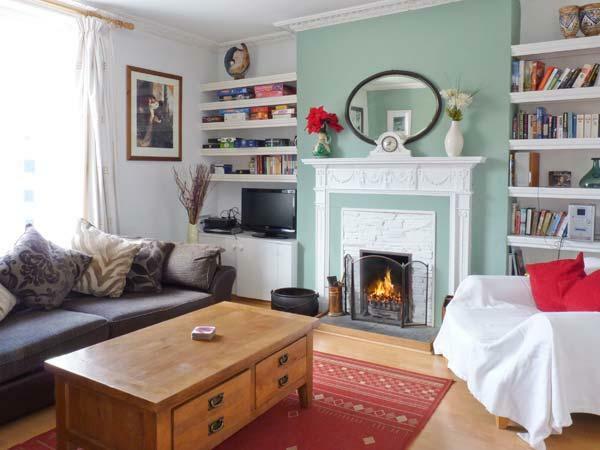 A welcoming cottage in Mevagissey, Respryn is suitable for two and located in the charming county of Cornwall. 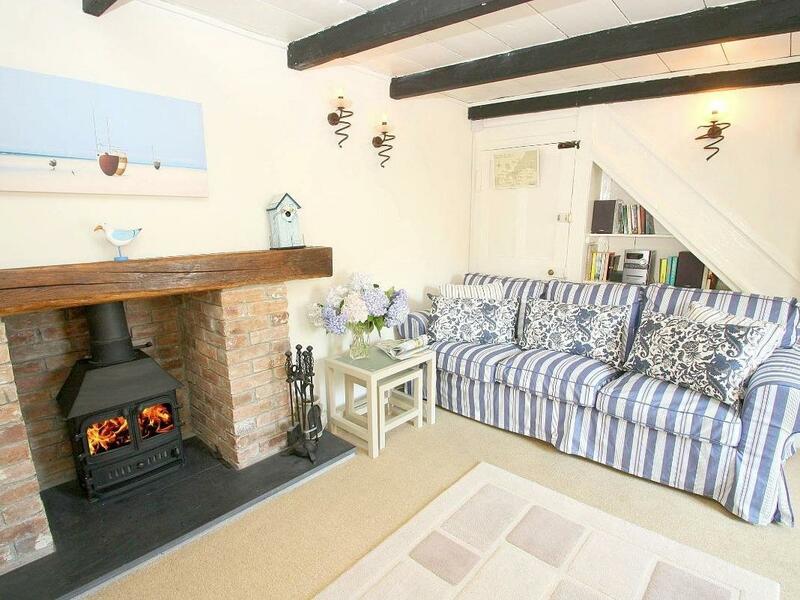 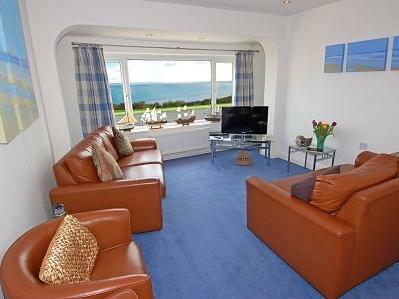 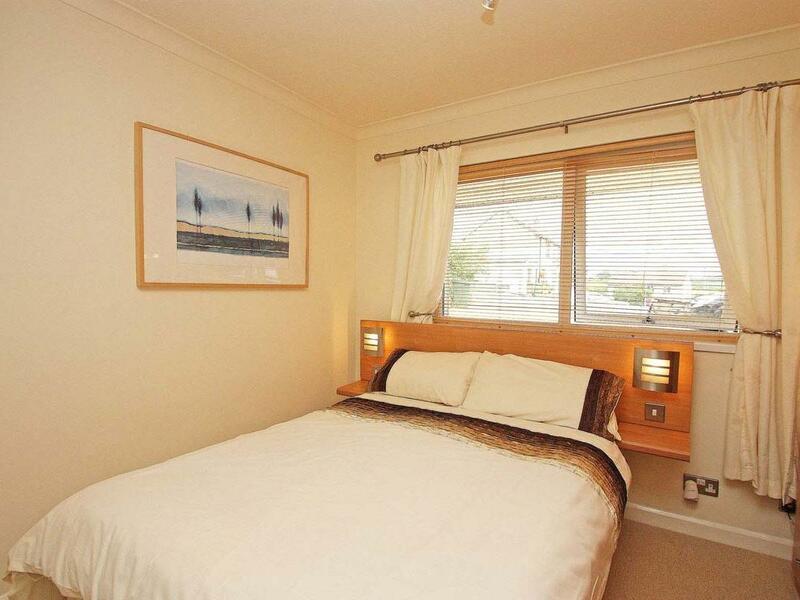 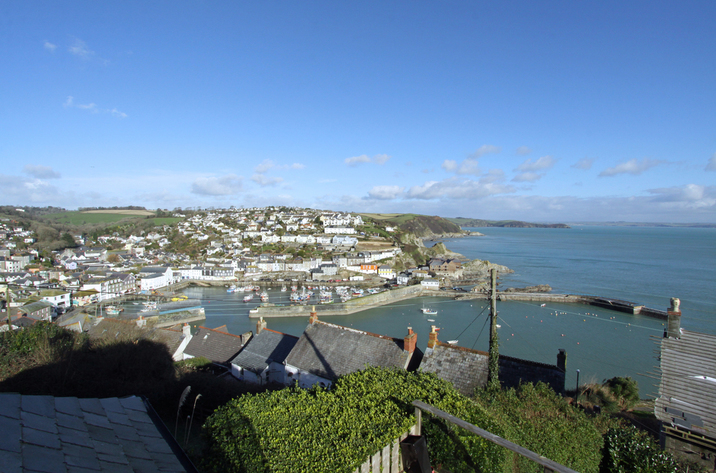 Sea View is a holiday property by the sea in Mevagissey, excellent for a beach holiday. 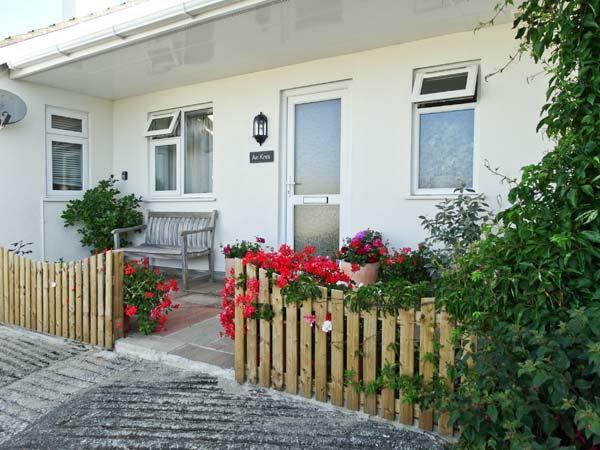 Sea View caters for 6 and has 3 bedrooms and is ideal for relaxing holidays close to the coast, Sea View also does not accept dogs. 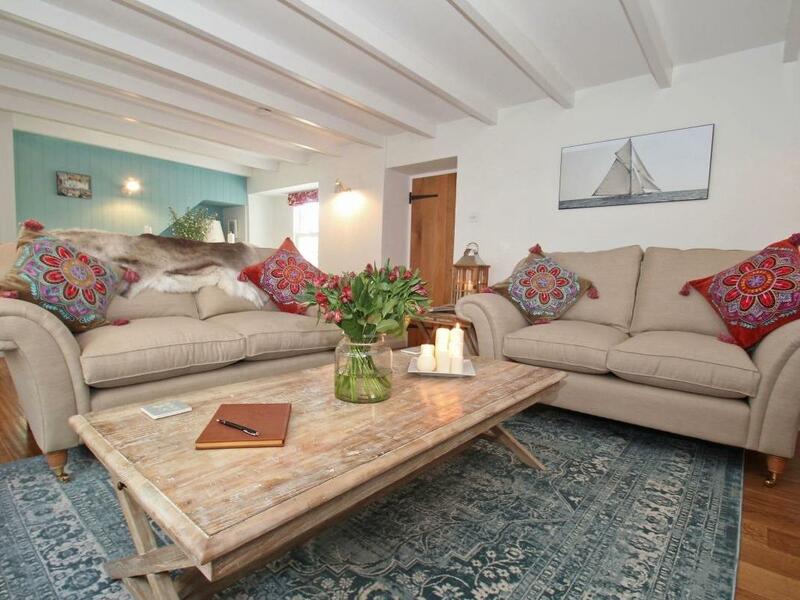 Important details for Aft Deck that does not take dogs, a home that is positioned in Mevagissey in Cornwall inc Scilly that sleeps up to 5. 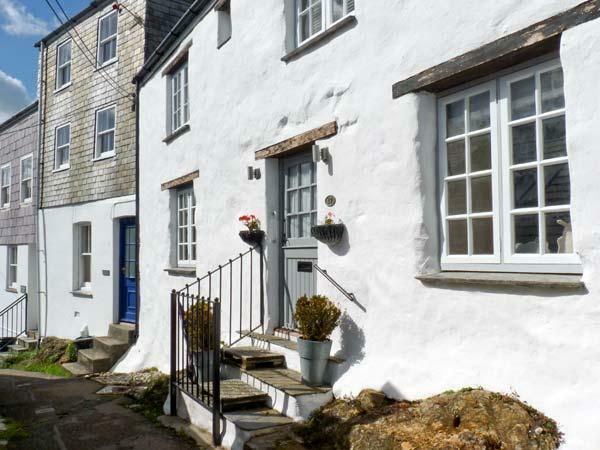 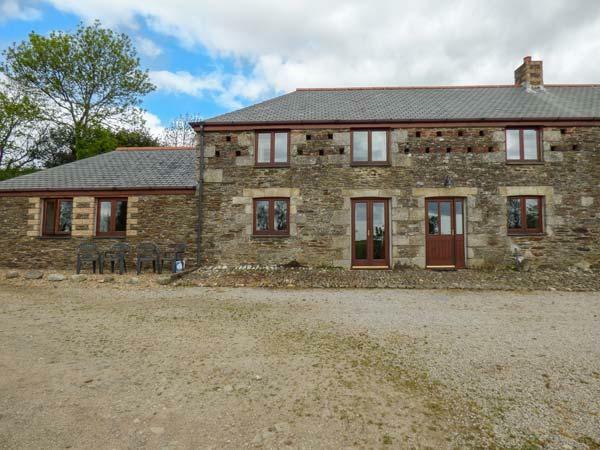 8 The Net Lofts in Cornwall inc Scilly is a roomy holiday cottage, 8 The Net Lofts in Mevagissey accommodates 10 guests and does not accept dogs. 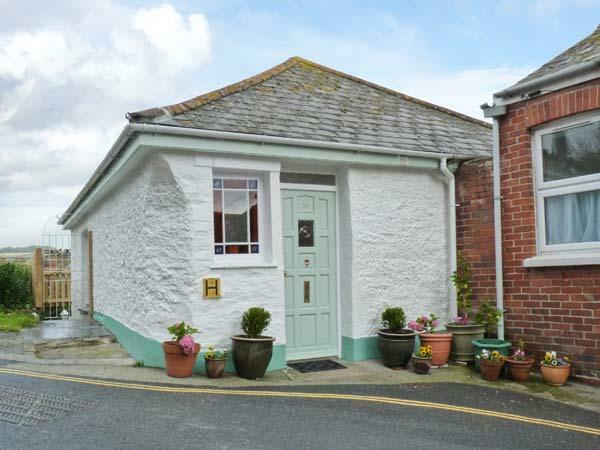 See information and photos for Harbour Heights House, a Mevagissey holiday cottage that does not accept pets and welcomes up to 6 people.